The essence of friendship gets right into thoughtfulness. That thoughtful gesture of sharing your thoughts to your friend, letting him/her know your gratitude or just simply making the friendship alive. 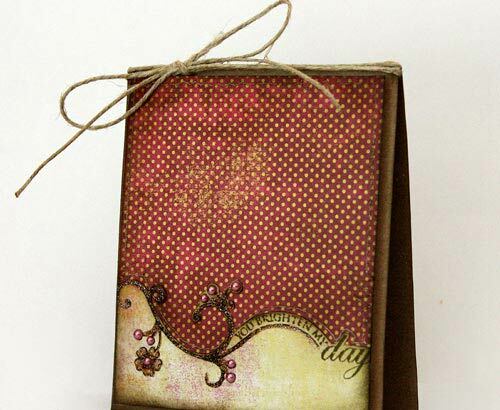 In the modern world we are in today where the internet plays a big role already, it may seem awkward to still manually create art, particularly cards. 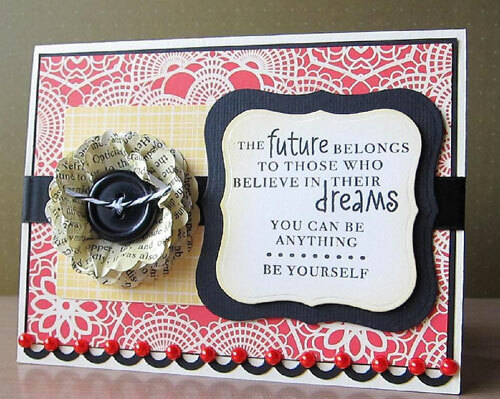 Handmade cards have the personal touch, the creativity. But even when they are handmade, they don’t really have to have all those decorations and make it complicated instead of meaning art. Your artistic touch comes from within. Even when you’re just saying hello or letting your friend feel your gratitude, it has to come from the heart. The passion is there. 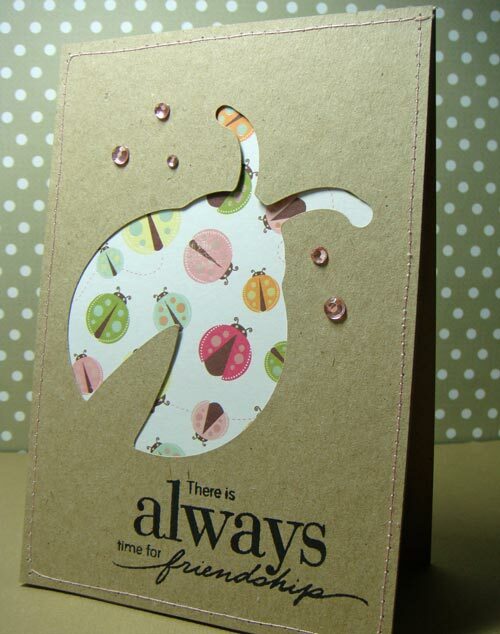 Handmade cards bring a lot more inspiration especially when it is made with all thoughts of friendship. 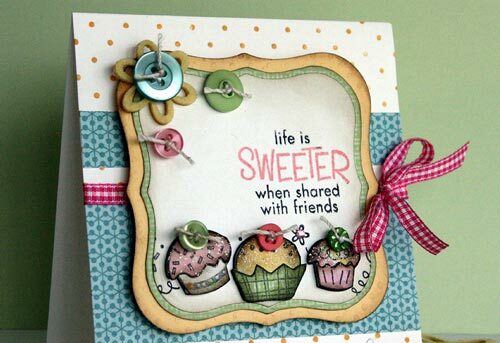 A card like this also enlightens the heart of a friend. 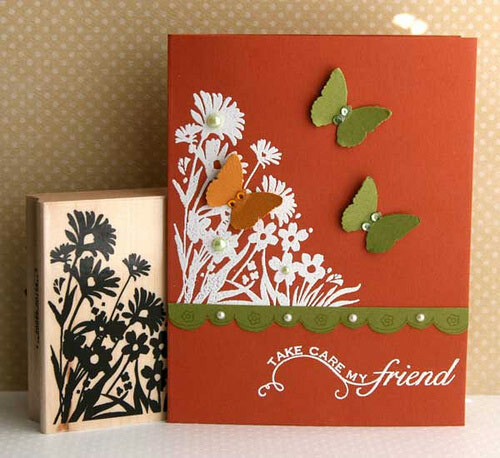 The friendship card measures 100×150 mm. The artist used flowers and stamps coming from Hero arts. 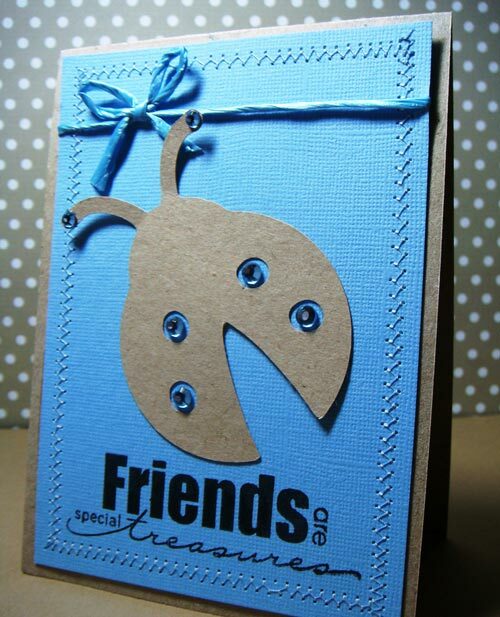 Hero Arts Stamps were used in making this friendship card. 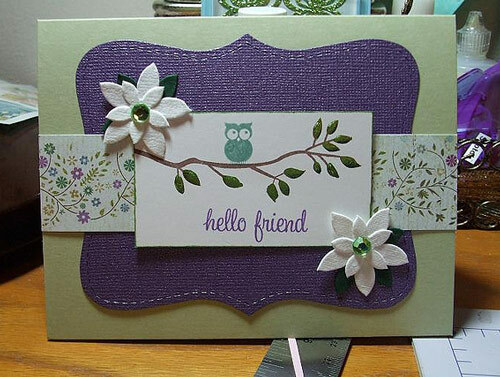 Another friendship card with materials used from Hero arts. Distress Inks used were Spiced Marmalade and Tea Dye. 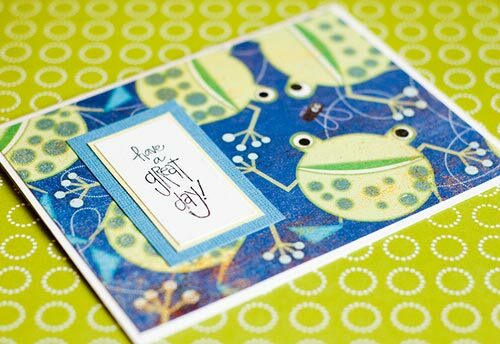 Materials used for this card are the long branch stamp which is the artist’s favorite part of the card. 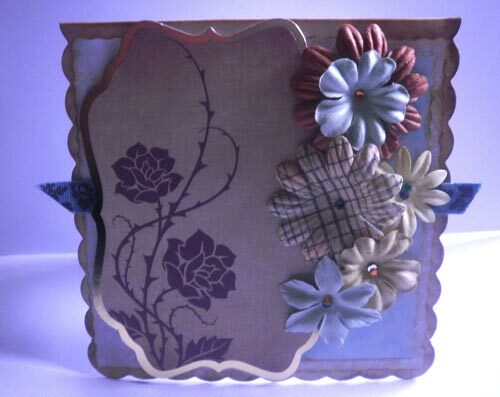 Paper is from Memory Box while the flowers are from petaloo. Something that’s new, simple yet nice for a concept on a friendship card is already good. The card’s color is inspired a color inspiration challenge. 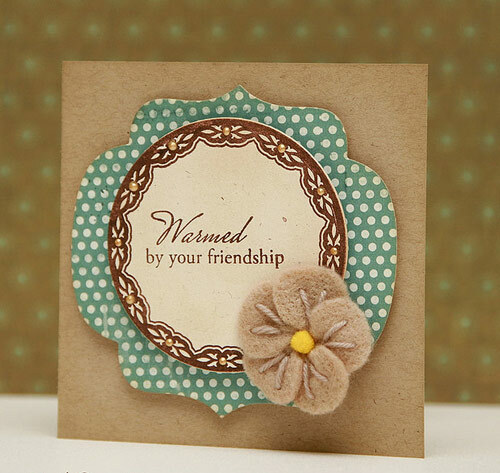 Friendship cards are for all seasons. It warms the friendship on winter. 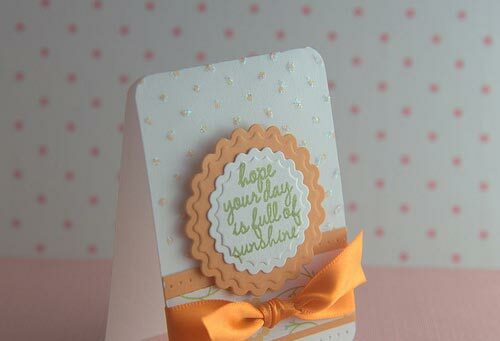 The embellishments on the card add elegance to it even when it’s just simple. 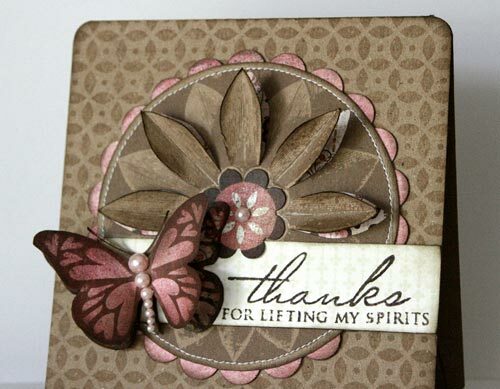 The artist aims to send such nice card to a friend who has been such a down to earth person. 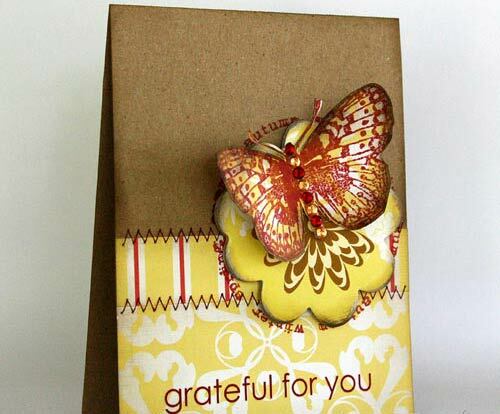 Expressing gratitude is also one way of keeping the friendship alive. There’s really beauty in simplicity. It’s the thought that needs to be stressed out. 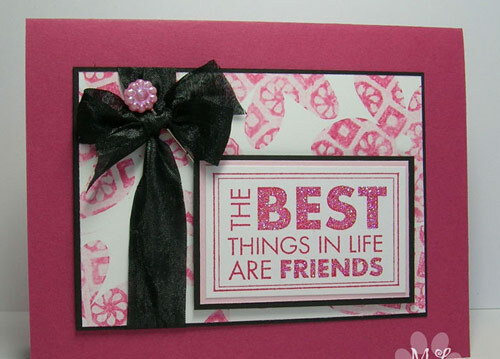 There are several styles in friendship cards. You may make them in landscape or portrait style with all the doodling as you wish. These are mini cards put together. Size for a card doesn’t really matter. It’s how pretty you have made it to look and how thoughtful it is. Make it look fun and preppy then it too gives delight. Saying Thanks already mean so much. 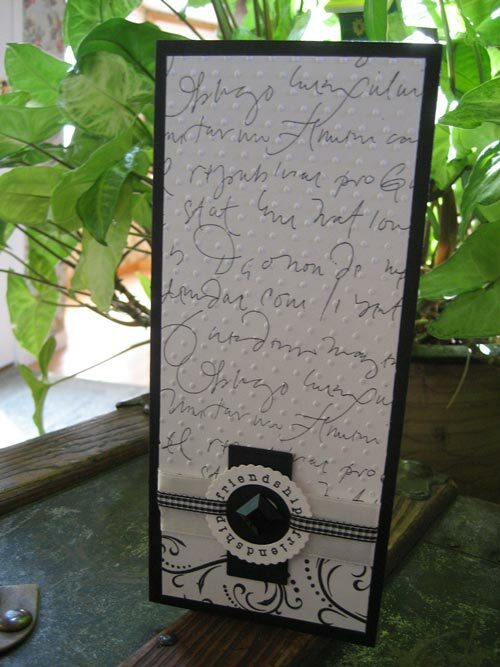 One way of treasuring a friend is by remembering them even just through simple yet creatively done cards such as this. 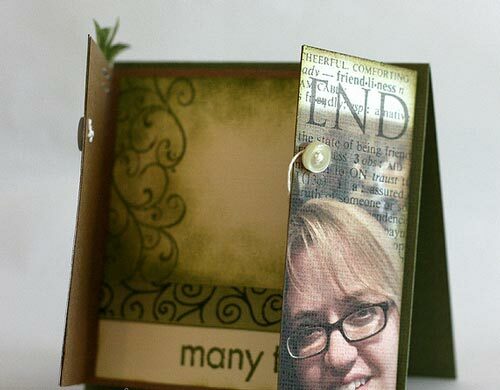 This is a set of friendship-themed cards you may choose from for an inspiration. There is really time in friendship especially when one has spent even just a couple of minutes sending one pretty card as this. 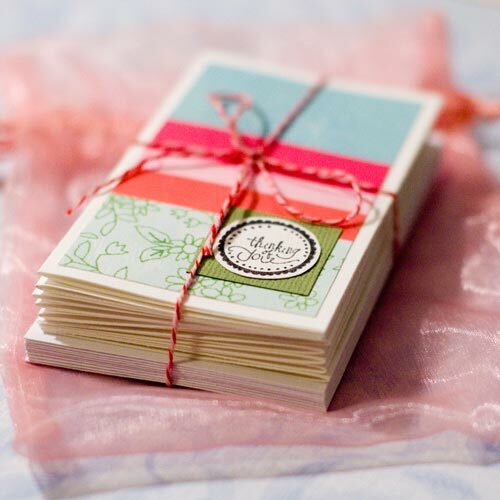 Friendship cards also serve as a memory of the friendship. The friendship card has been created for Hero Arts’ Photo Card Challenge. 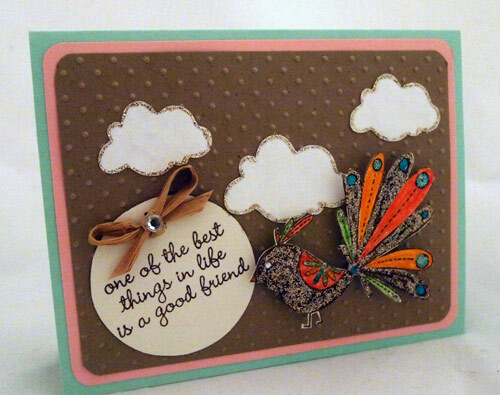 This friendship card has been made for GCD Studios/Caardvarks Blog Hop. 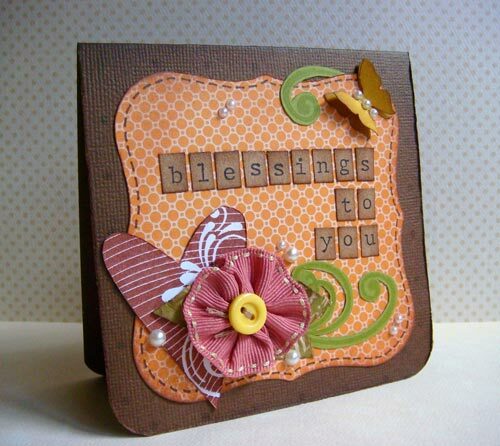 Another card made for GCD Studios/Caardvarks Blog Hop. 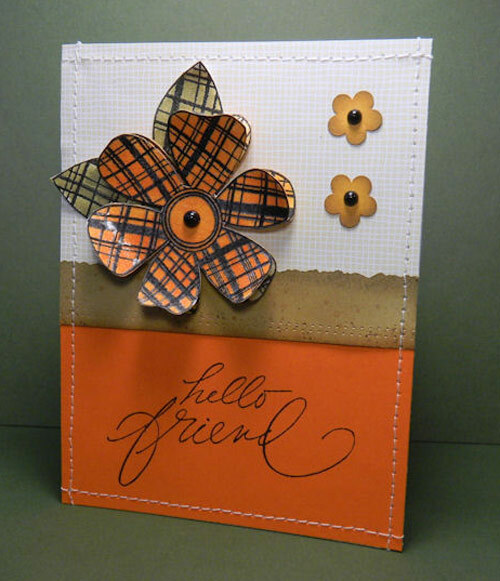 The friendship card has been made for Hero Arts’ Mail It Challenge. The card was made for Sketches 2 Challenge at Hero Arts. Another challenge for Hero Arts lead to the making of this card. This time, it was the Monochromatic Challenge. 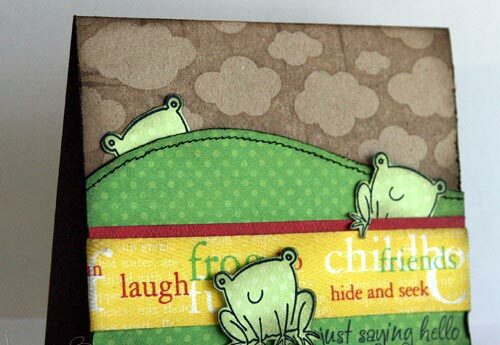 The stamps used in this card comes from Hero Arts CL140 Thinking of You. 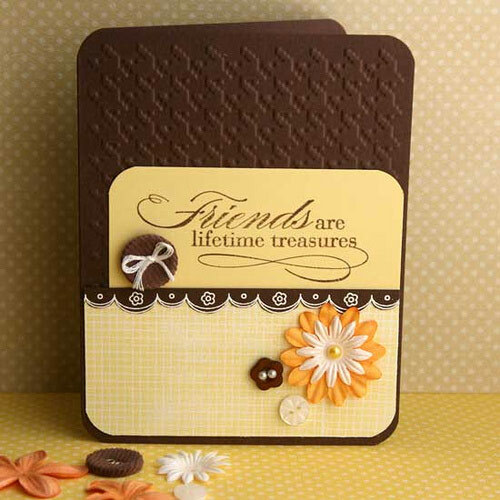 The paper and embellishments used on this friendship card comes from Scrapbook Bakery. 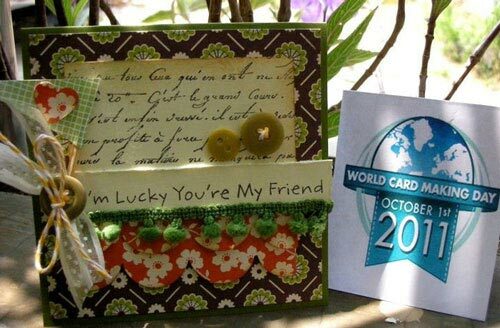 The card has been made in celebration of the World Card Making Day. 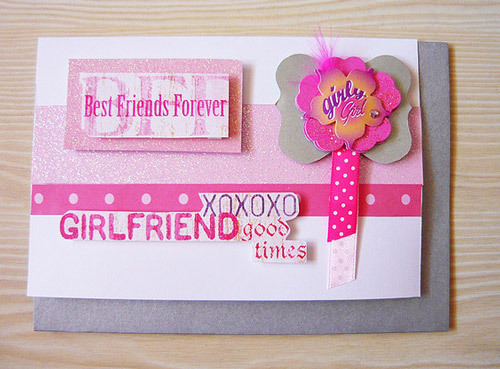 Such friendship card has been made to be featured on a particular blog. 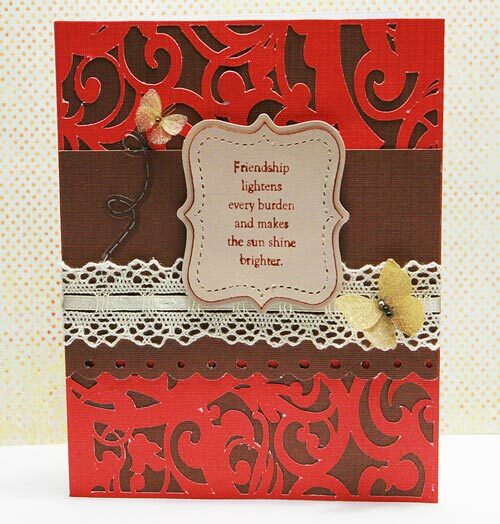 Being thoughtful through cards is such a delight even during autumn. Put no limit when friendship is felt dear. 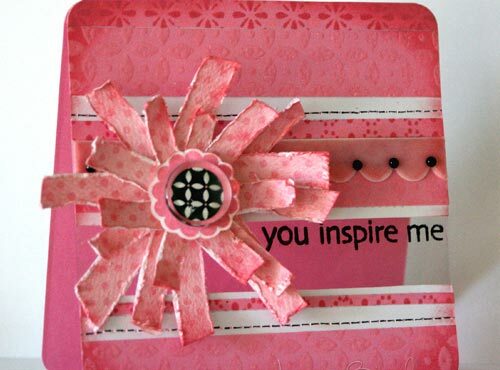 The creativity is just right inside your heart and let thoughtfulness make it sweeter. 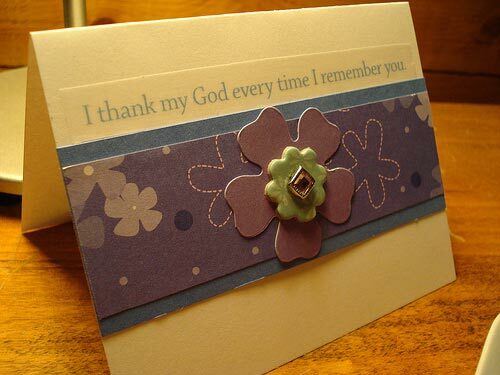 There may be cards online already but it just makes a thoughtful difference when you have done it yourself. 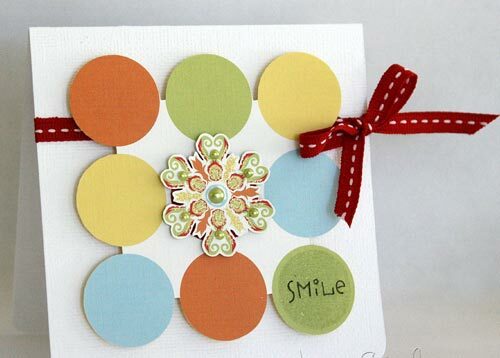 Have you made your own card lately? Feel free to share it with us! 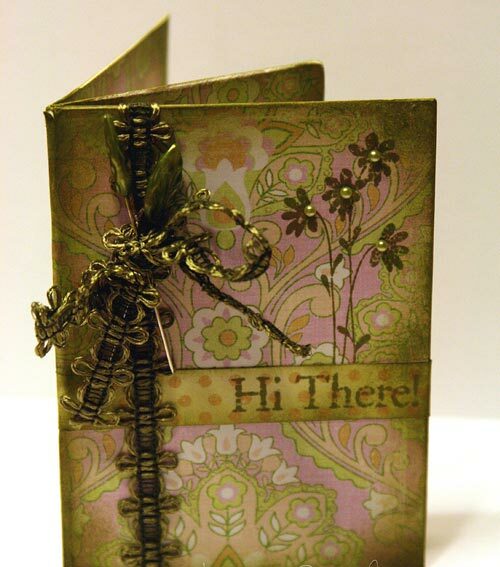 It’s still nice to make handicrafted cards. Still thoughtful. Wow, these are wonderful! Some great ideas started sparking inside my mind while looking at these. It’s funny why you still have to make one when there are already those a click away… but it’s more awesome to receive one that’s been handcrafted, isn’t it? 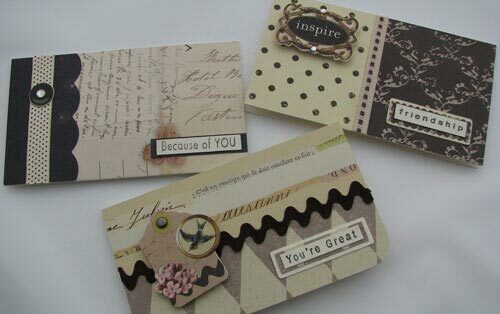 cards are really so good………………..i will also try to make same cards ………………thanks to you who shared your cards with us…………………..